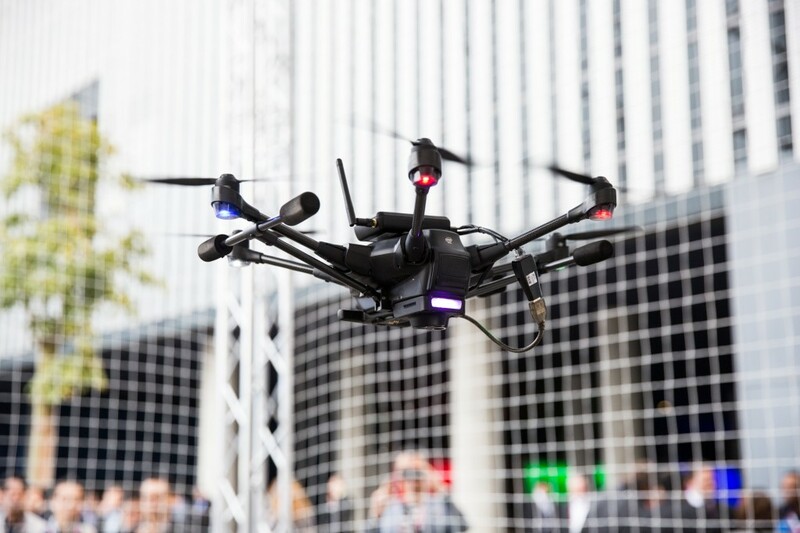 Intel and AT&T announced today at Mobile World Congress 2016 in Barcelona that they are collaborating to test and define airborne LTE requirements for unmanned aerial vehicles (UAVs), also known as drones. As part of the collaboration, they demonstrated a proof of concept showcasing an LTE-based real-time video stream from a UAV using the AT&T LTE network with Intel’s modem. Connecting drones over the network will help address many challenges the category faces, including safety and security concerns, real-time communications, potential interference with manned aircraft, and supporting future capabilities (such as beyond line of sight), as they are approved by the FAA. For more information, go to Intel iQ or read AT&T’s news release.